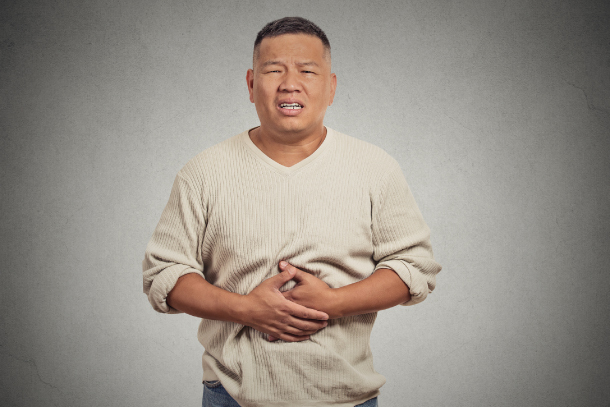 IBS is an intestinal disorder causing pain in the belly, gas, diarrhea, and constipation. It is a common disorder with 200,000 cases in the U.S. every year, but it is still not well understood. There are treatments to help some symptoms and side-effects, but there is no cure.